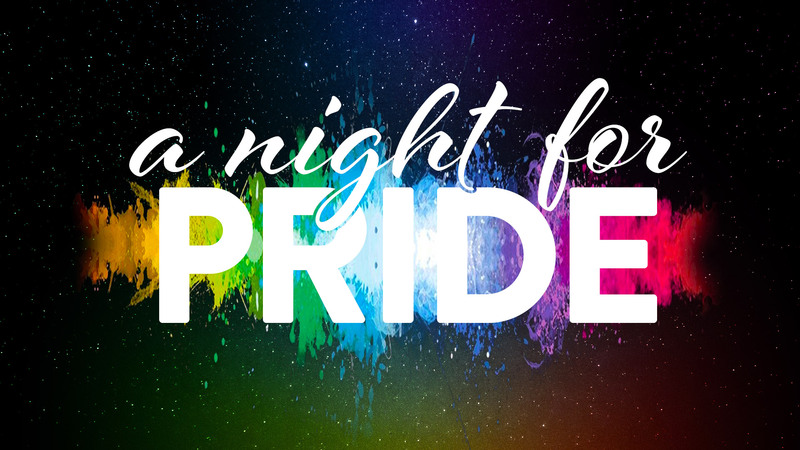 Join Come Out With Pride along with our guests from the "Prides of the Southeast" (POSE) conference for "A Night For Pride" In addition to some fabulous speakers and entertainment we'll also recognize the 2018 Pride Gives Back grant and scholarship recipients. Your event ticket includes a fabulous buffet dinner provided by John Michael Events. In honor of 2019 being our 15th anniversary, WFTV's Jorge Estevez will lead a special panel discussion featuring leaders who helped start and build up Come Out With Pride over the years. Only a limited number of tickets will be available for this first-ever event — get your ticket today!